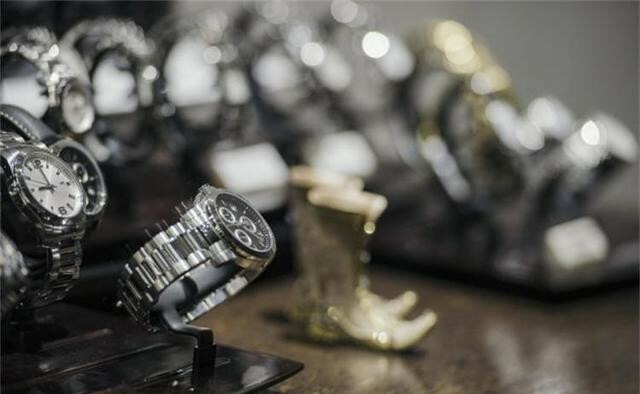 For business person, watches have become a must-have dressing. 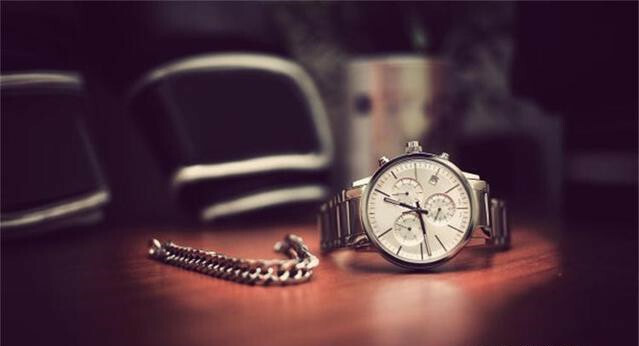 A stylishly designed business watch always adds maturity and skill to the wearer. At the same time, it is also a symbol of personal taste and status. In addition, the leisure time accompanied by watch is also very pleasant. 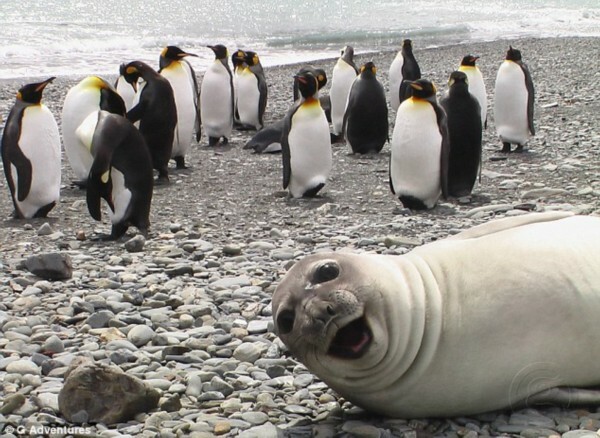 Go diving with friends, play golf, race cars and outdoor walks are all the event to relax. And let the pressure of work be swept away. It also increases the intimacy between friends and allows them to get along better. However, when it comes to watches, in addition to the design and quality of the watch body, there is a part that we have to consider, that is, the strap. A uniquely designed and well-working strap enhances the watch’s experience while also protecting the watch. 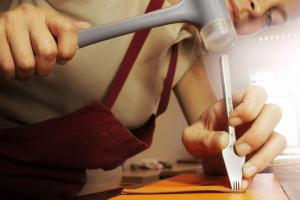 Therefore, it is necessary to master some techniques for selecting straps. The strap material is various, and relatively speaking, it is a metal strap and a soft strap. The type of metal is not very well distinguished. But the soft strap is mainly cortex. Cowhide is the most common type, while crocodile skin is the most precious one. 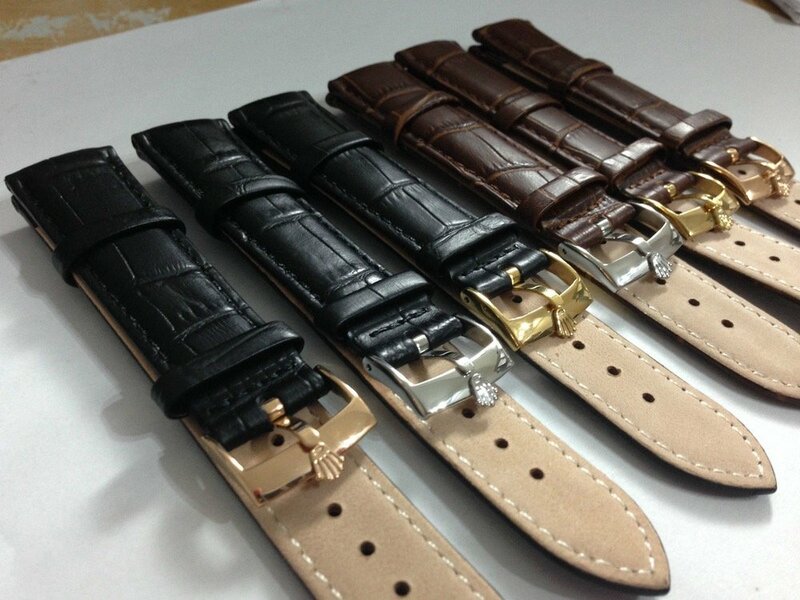 The crocodile leather strap is also known as “platinum” among the leather strap. 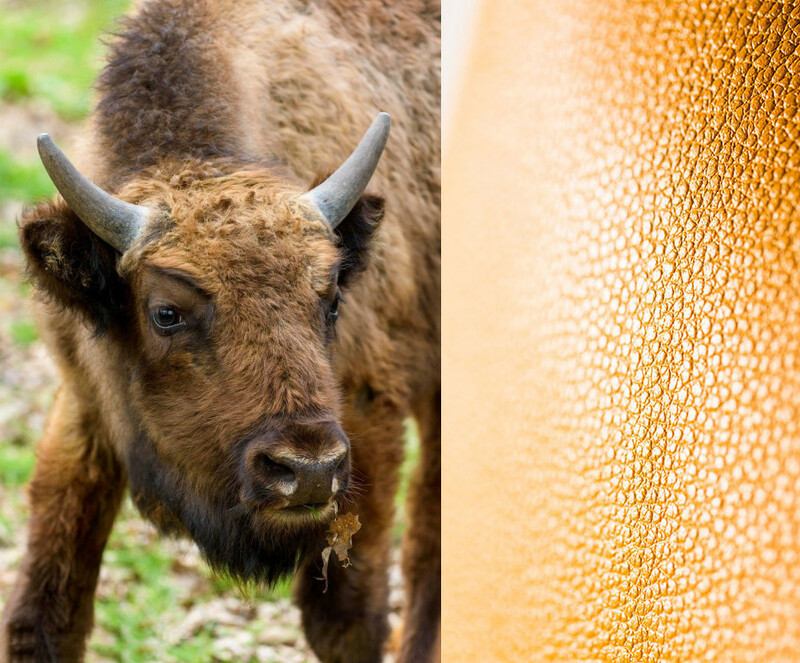 Calf Skin is made of leather from the calf of the calf within 6 months after birth. 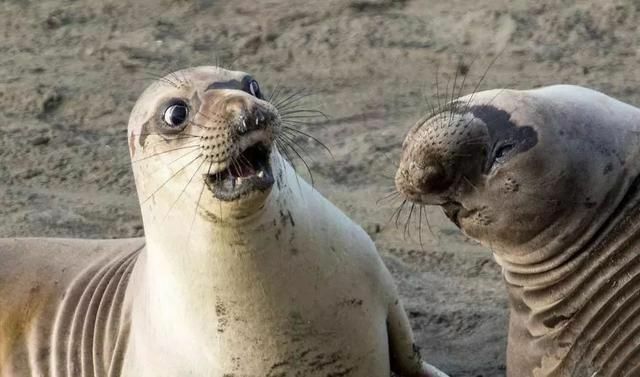 The texture is fine and soft to the touch. 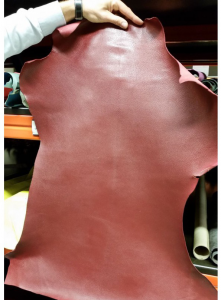 Saddle Leather Calf was previously used as a sturdy calfskin for the saddle. During the wearing process, it gradually becomes caramel with daily wear and tear. It is a kind of leather with a rough style. Buffalo is soft and comfortable to wear. 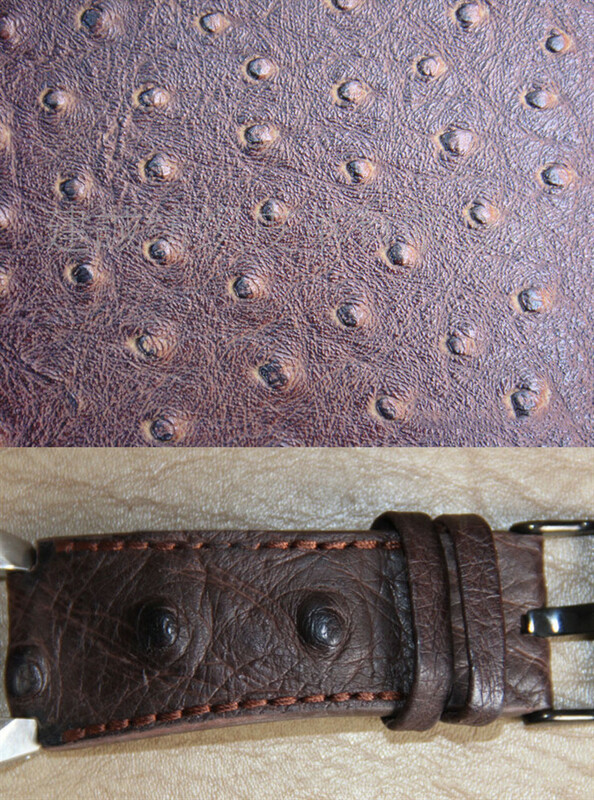 Lamb leather is soft, which are more suitable for wrist. And it is lighter weight and relatively small color difference. Camel has a unique grainy texture. The appearance looks hard, but the leather is very soft and comfortable, and has been popular for many years. Pigskin is said to be the closest to human skin and is considered to be the mildest natural leather that feels comfortable with human skin. Crocodile strap of bamboo pattern is very expensive. 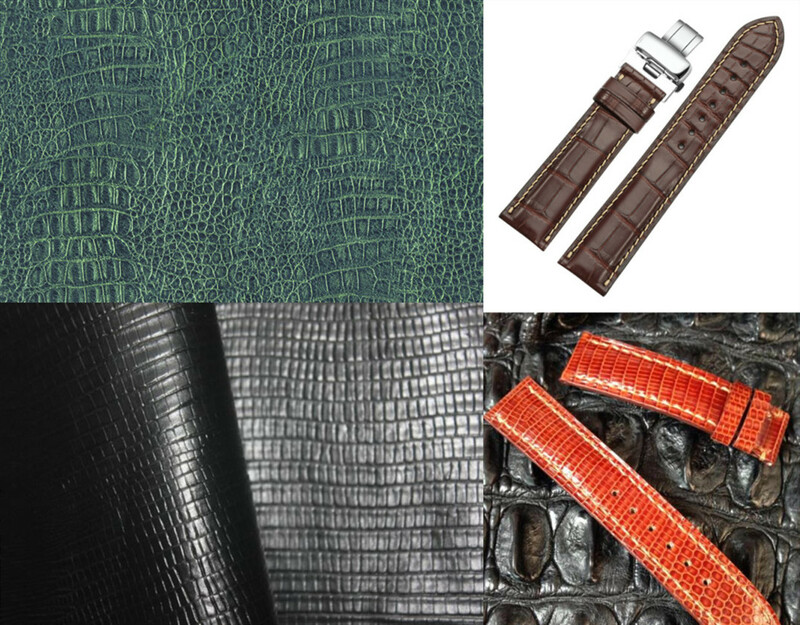 Lizard skin has a strong contrasting texture. 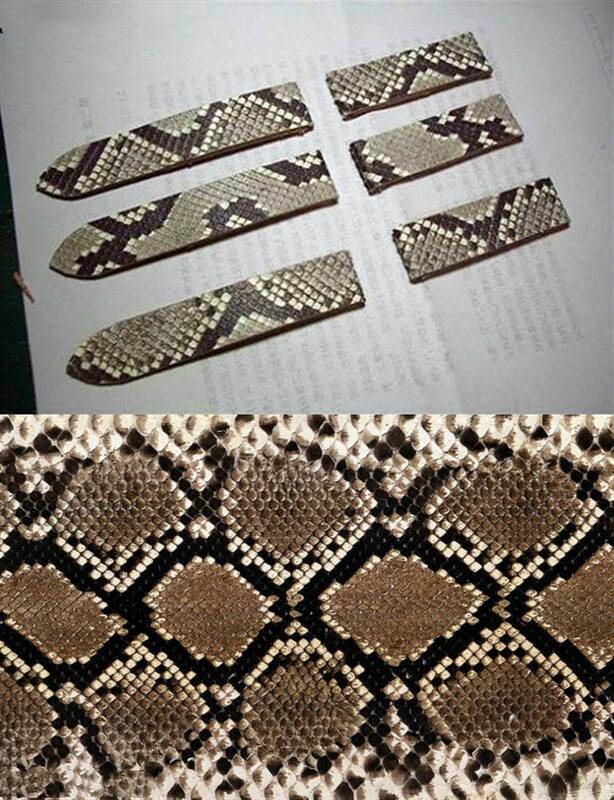 Python has a diamond-shaped snake scale. Struthio Camelus Autruche has a feathery pore with a very strong leather that will become applied and shiny as you use it. Fabrics, cotton and linen are woven. Nylon synthetic polyamide material with low moisture absorption. DenimTsukawa materials are often made into small bags or wallets. The denim material is familiar to everyone, and it feels like it is easy. Rubber is a soft, smooth material that is very close to hand. Because rubber is completely waterproof, it is often used on diving and sports watches. Many people mistakenly think that the steel bracelet can be used everlasting without maintenance, but this is a misunderstanding. 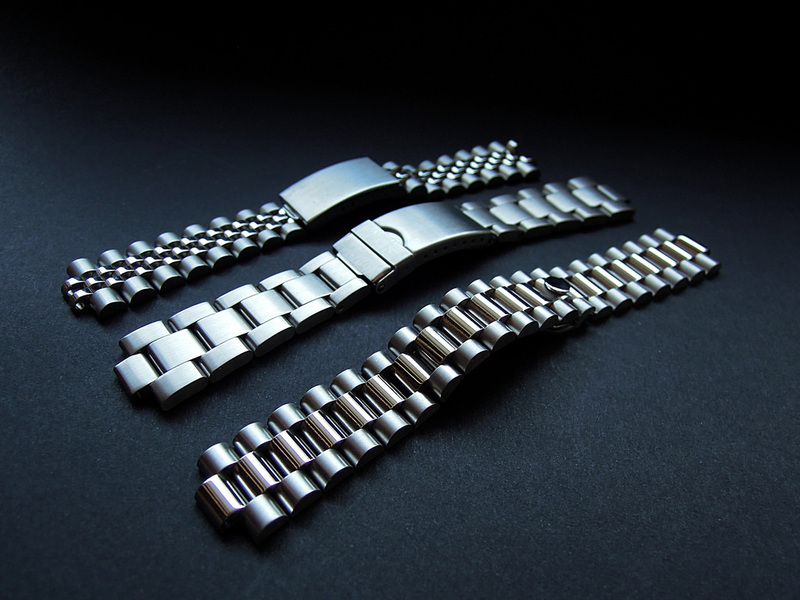 For steel bracelet watches, in addition to dirt, it is prone to scratches and rust. Therefore, the blogger has sorted out the problems that steel straps are prone to produce. 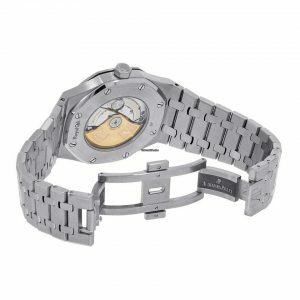 Let’s take a look at how to maintain the Audemars Piguet stainless steel bracelet wristwatch. 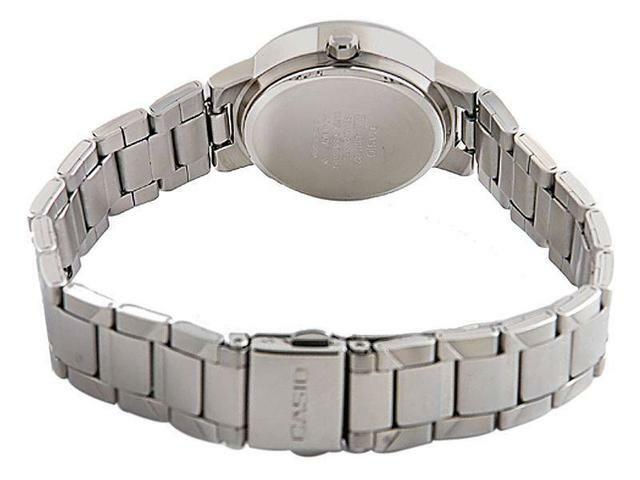 The stainless steel bracelet is sturdy and reliable, and it seems to be much easier to maintain than the leather strap, but it is not. 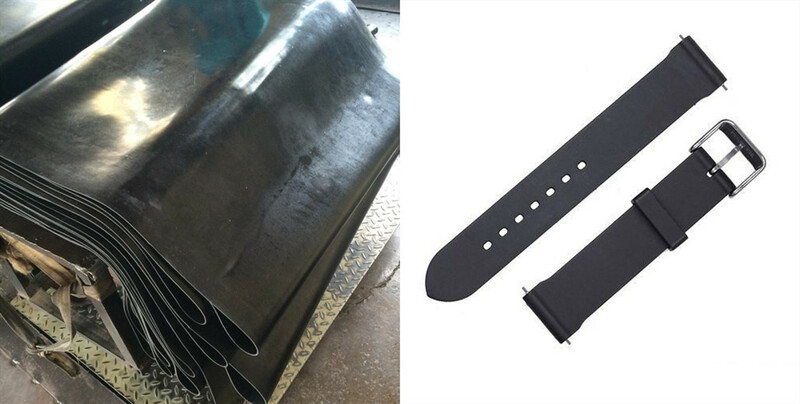 The gap of the stainless steel strap is easy to accumulate dirt, which is not easy to clean. Long-term accumulation will not only make the band lose its original metallic luster, but breed a lot of bacteria, which will cause harm to health. When this happens, use a soft toothbrush with a little toothpaste or detergent to gently brush the strap and seams, then rinse with water, wipe with a lint-free cloth and blow the bracelet dry with a hair dryer. In the brilliant light, the stainless steel bracelet shows an attractive look. 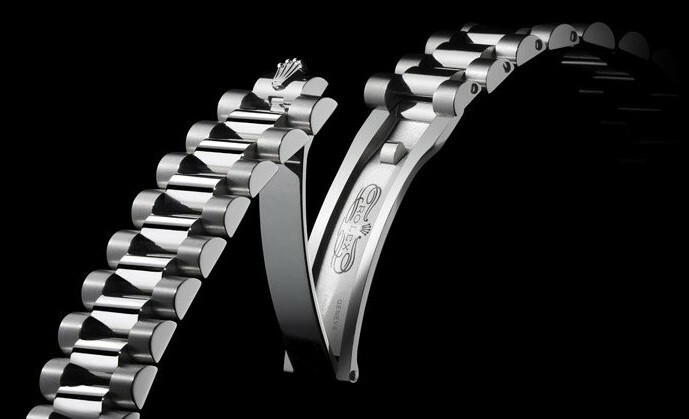 The smooth steel bracelet is the favorite of many watch fans. However, because of this proud quality, as long as there is a trace of scratch on the strap, the whole watch will be eclipsed many times. What should you do with scratches? You can go to the watch store to buy K-gold wipes (or magic cloth) to wipe them by yourself. If the scratches are not deep, you can remove them, or wait until the regular maintenance, then the maintenance master will clean them once, but if the injury is heavier, it will be handled by the master. 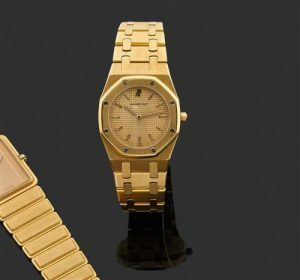 Due to the use of stainless steel, Audemars Piguet steel bracelet watches do not rust most of the time. However, due to the different types of stainless steel, some of them are stained with sweat, rain, natural water, etc., then rust spots appear. 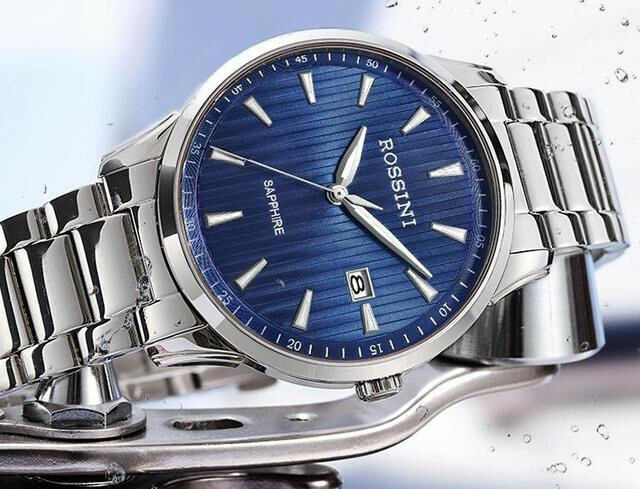 In particular, when the watch is worn on the hand, it will be affected by the sweat of the hand for a long time, and the hydrochloric acid component in the sweat reacts with the stainless steel, so the rust is more likely to occur. Therefore, you should pay attention to watch maintenance in the daily wearing process, often wipe off the dust on the case, sweat and so on. In addition, it should be avoided to wear the watch in the case of strong acid and alkali, so that the rust of the watch strap can be reduced. If the metal strap is stained with sweat and you put it aside, it will easily cause the strap to rust. When sweating, the strap may seem clean, but it will easily ooze the metal rust on the strap and even stain the sleeves. Stained metal straps should be washed with soap. When the dirt is quite serious, gently scrub with a soft toothbrush. (Be careful not to wet the watch on non-waterproof watches.) After cleaning, to avoid moisture residue on the strap, please wipe dry it carefully with a dry cloth. Do not use light water, thinner or medicine when servicing. Also, after using the intensive waterproof watch for daily life in sea water, do not use chemicals and just wash it with water. 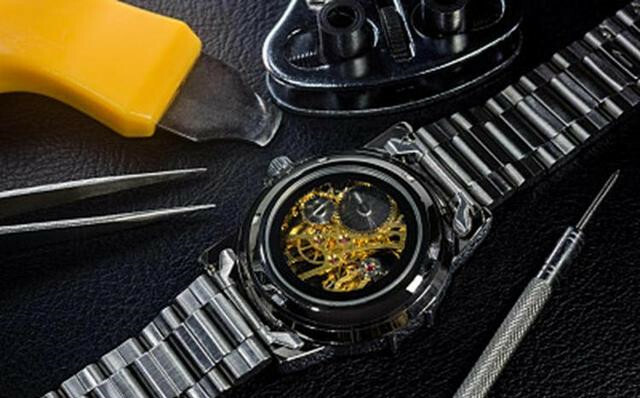 For watches with a clockwork, the transfer part is easy to accumulate dirt, making the shaft tighter and tighter, and clean the shaft part at this time. The wearable men of the current fashion are getting more and more inseparable from the exquisite word. 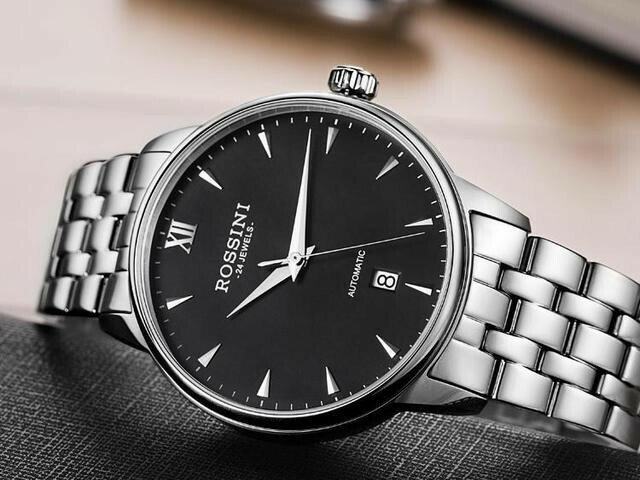 As an exquisite boy, you cannot miss a decent watch, and if you want to put on the “watch” to create a refined style, you must take a look at the steel strap watch. With the pursuit of exquisite fashion in recent years, wearing and matching watches has become an indispensable existence. 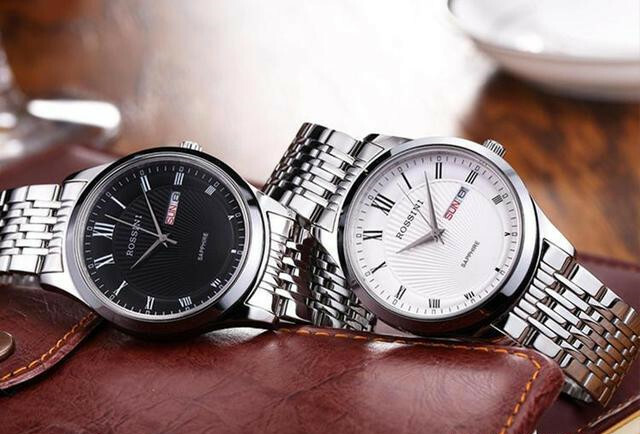 There are many kinds of watches on the market. 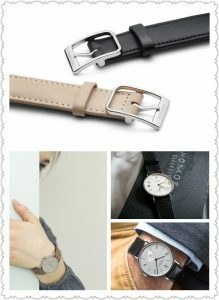 If you want to choose a watch that suits you, you have to start from the watch strap. The strap of the watch plays a decisive role in the appearance and wearing of the whole watch. 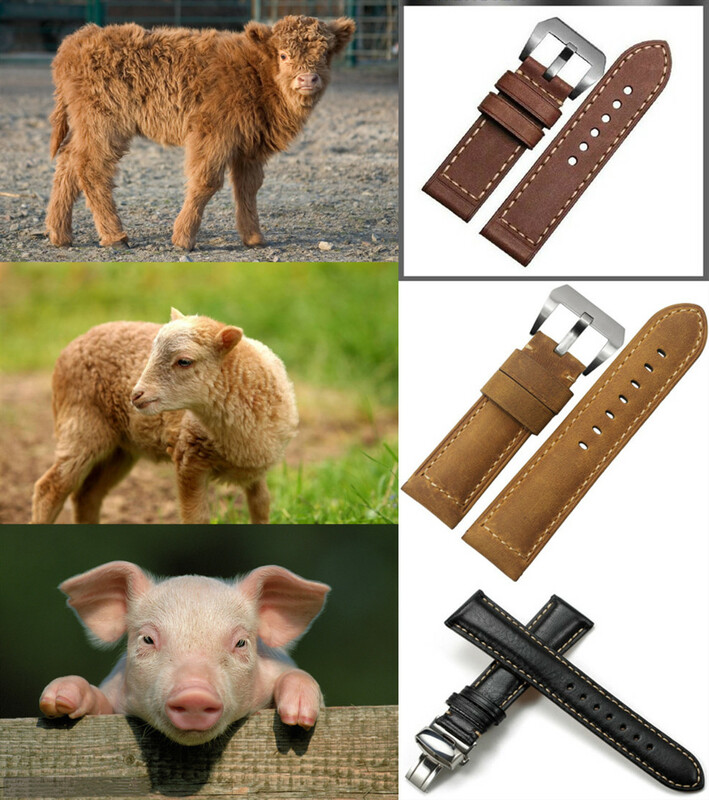 When people look at a watch, the first thing they see is the strap. 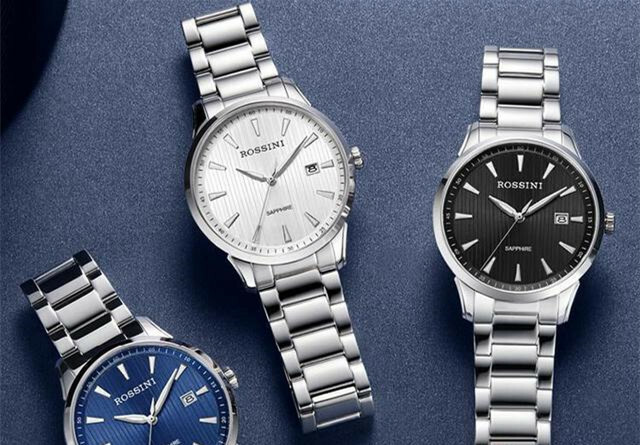 Today’s popular watch models come in three types, steel, leather and canvas. One of the most textured and best bracelets for men’s temperament is the steel straps. 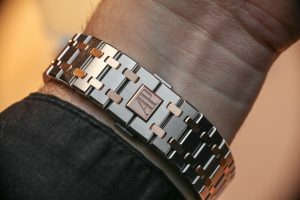 The origin of the steel strap is based on the origin of the watch. In the 17th century, pocket watches were popularized in ordinary people’s homes. The pocket watch was fixed by a metal chain at that time. At the beginning of the 19th century, a craftsman combined the pocket watch with the bracelet, which became the predecessor of the wristwatch. With the outbreak of World War I, people pay more and more attention to the convenience of watches, so soldiers have reduced the size of pocket watches, and set pinholes on both sides, and fixed them on the wrist with a more solid metal strap. With the development of the times and technology, the metal strap has gradually become a better and more durable steel strap. 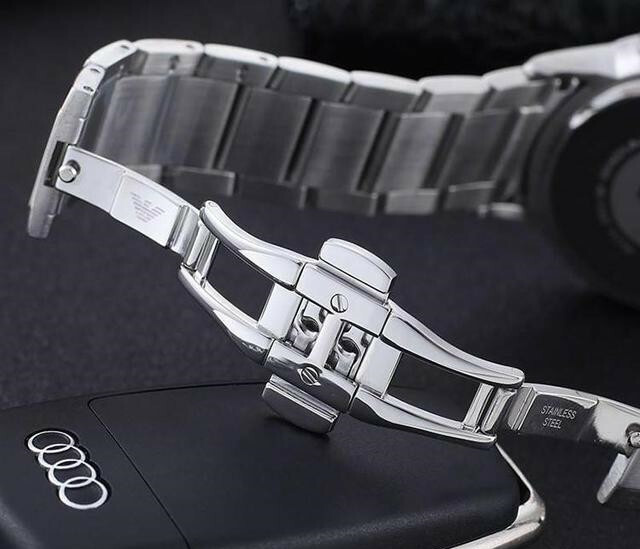 The steel strap looks more shiny and has a unique aesthetic, it is more versatile than the leather strap and the cloth strap, at the same time, it is also very comfortable to wear, so it is favored by most consumers. There are some skills when you want to pick out the watches with steel bracelets. 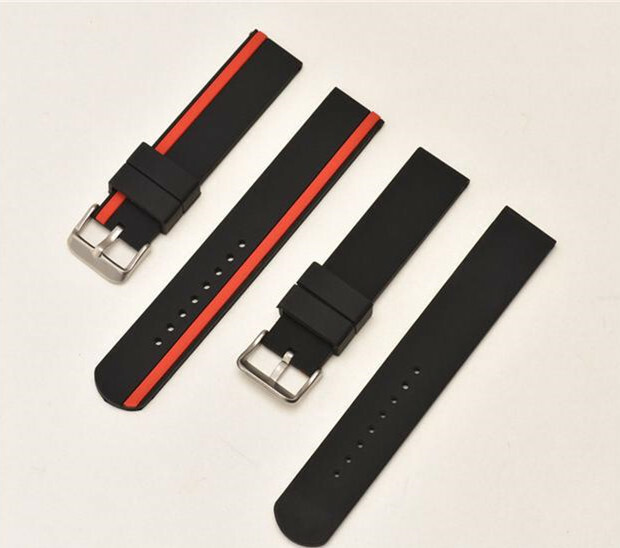 The difference between the steel straps is mainly in the selection of materials, the different materials of the straps, and the watches produced are also very different. There are some common steel straps, such as the stainless steel, tungsten steel and etc, and the tungsten steel is the most hardest. Generally speaking, the higher the hardness of the strap, the more durable the wearer will be. The performance will be better in all aspects, but the price will be higher. So people can choose the watch according to your own needs. When the steel strap is distinguished from others, the biggest bright spot is that the steel strap has a very good gloss. 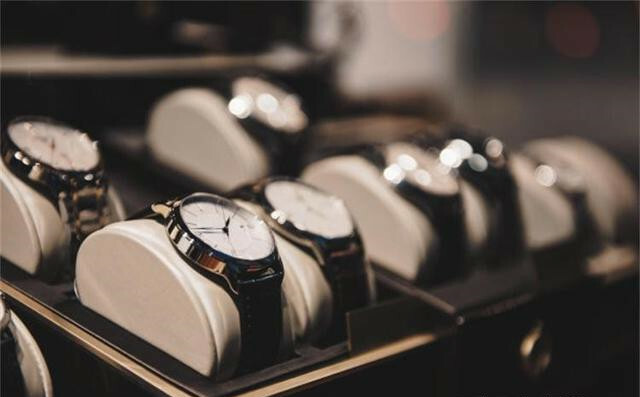 Therefore, when choosing a watch with a steel strap, it is necessary to look at whether the color of the strap is bright and uniform, and the better the color of the strap, the better the manufacturing process and quality. 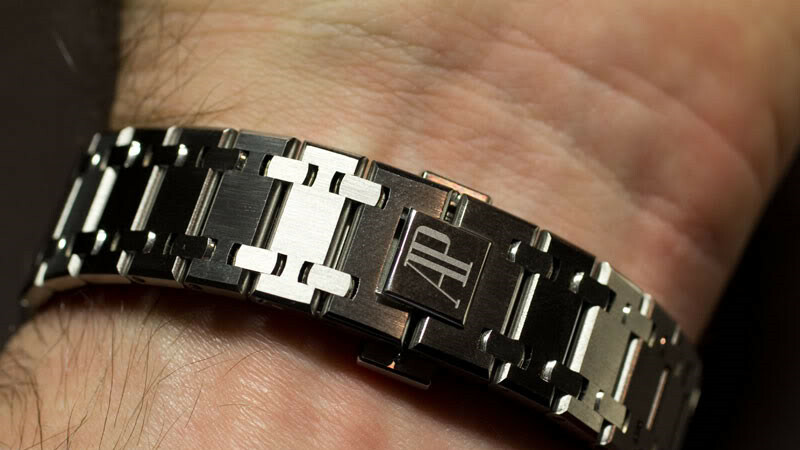 Design is also very important for the choice of steel straps. 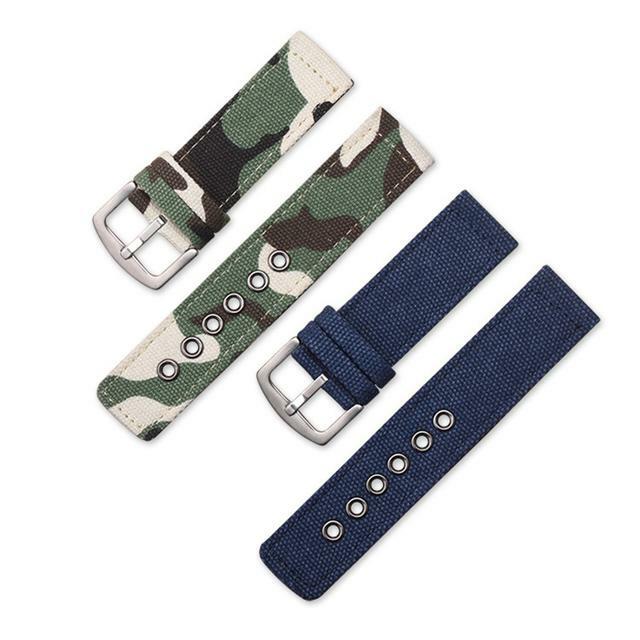 The general steel straps are designed with a hollow design. 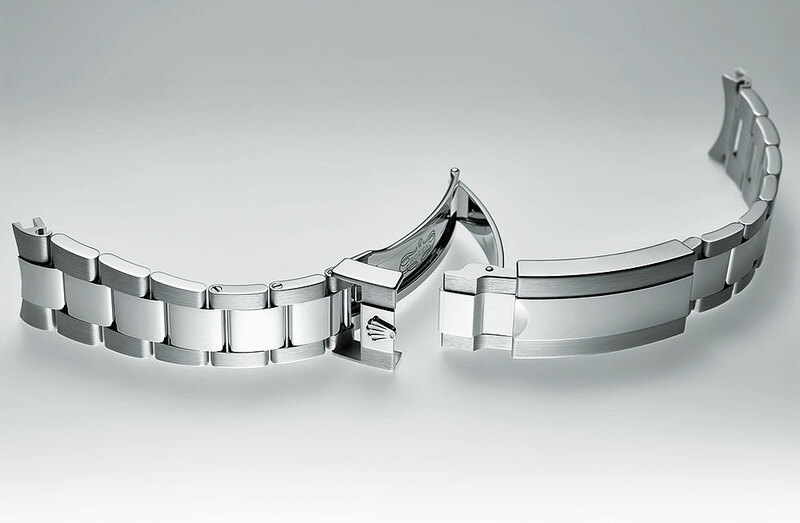 The interlocking of the bracelets is unique, but the density of the hollow joints will be different. The low density design has good anti-slip performance, and the dense design is more refreshing and breathable. As we all know, a good watch is a symbol of men’s identity and taste, but many men do not know how to find a good watch. 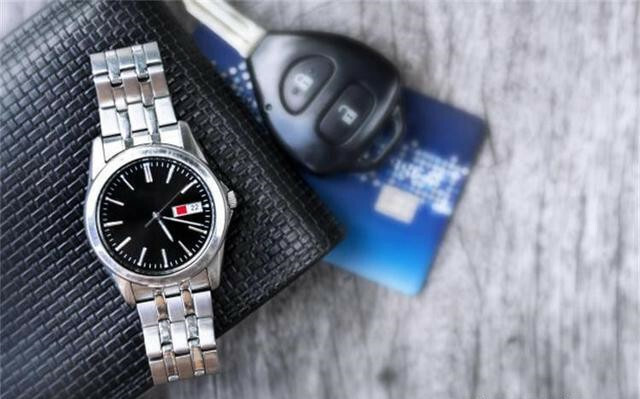 In fact, in this era, the watch has gradually changed from a timing tool to a must-have item, what determines the appearance and comfort of the entire watch is the watch straps. With the improvement of people’s quality of life, the role of watches has changed from tools to decorations. Different clothes for different occasions need to be matched with the corresponding watches, but how can we choose to wear them comfortably? 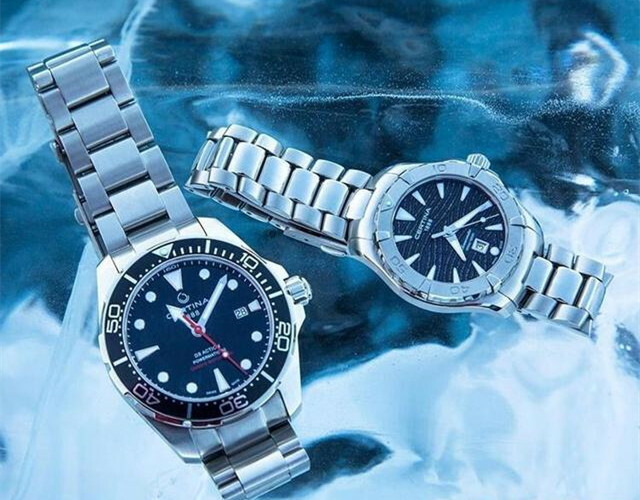 What is the right pair of watches? Of course, it is necessary to take a look at the strap. 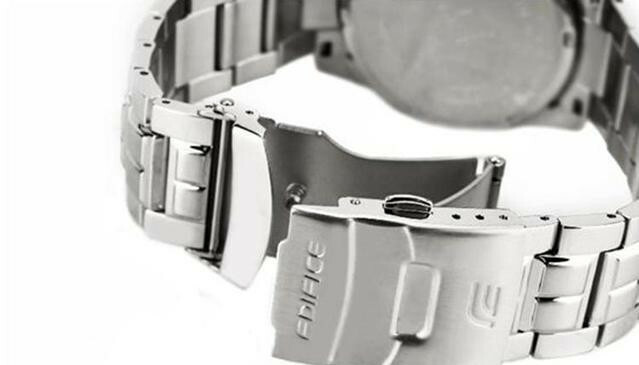 Along with the origin of the watch, the strap is also developing together. As the saying goes, “Good horses are equipped with a good saddle”, then the watch should naturally be equipped with a strap. Like choosing a watch with good quality among many watches, the strap is naturally a part that needs attention when choosing. 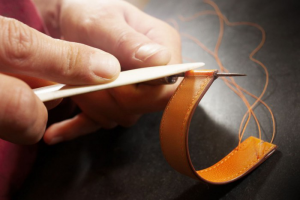 Tracing the origin of the strap, it is still inseparable from the invention of the watch. From the sundial to the clock, and then to the more compact pocket watches, the watch has been developing toward “lighter”. It wasn’t until the middle of the 19th century that someone put the timepiece on the belt and then gradually evolved into the watch we saw today. In the outbreak of the First World War in 1914, the demands of the people began to pursue the direction of “hands-free”. 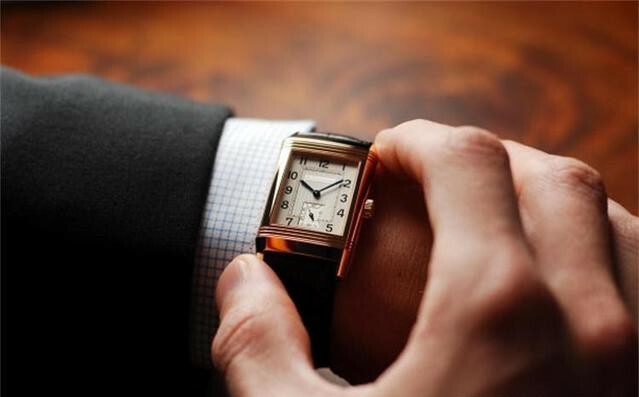 In 1926, the world’s first self-winding watch with a strap worn on the wrist was born. 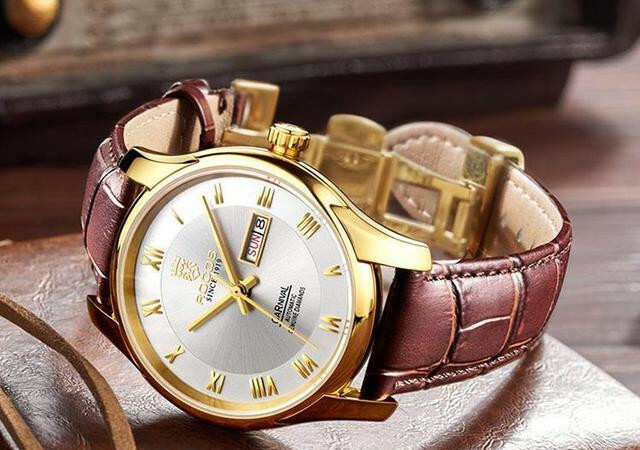 Since the development of the watch, it has become a kind of jewelry, its focus is more on the pursuit of appearance, quality, which means that the choice of strap is more and more important. The strap plays an important role in the appearance, quality, wearing comfort and overall clothing. A good strap is not only good-looking, its material and its exterior design can be described by the pursuit of artistic sense. The choice of the strap is more indicative of your lifestyle. Nowadays, many brands of watches also attach great importance to the straps. There are also many classifications of straps, from materials to colors, from brand to design, each of them are with its own value. Seeing this, after learning the knowledge of the strap, you have to learn how to choose a strap that suits you. Although the variety of straps is diverse, it does not hinder the choice. Just follow the blogger to see a few tips that are shared today, and you can easily control the different straps. 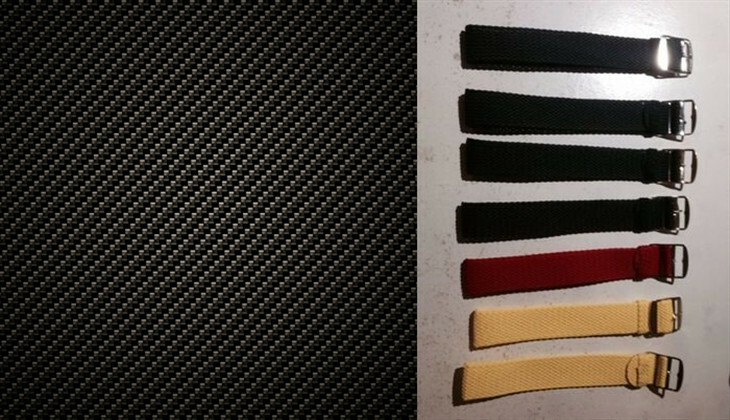 There are many types of straps, and the more common one is to choose according to the material made by the strap. Generally speaking, the material of the strap is divided into two categories, one is a metal strap, represented by stainless steel, light and texture. Second, non-metallic straps, such as leather, canvas, etc., will have more colors and styles. 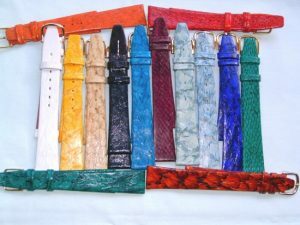 When choosing a strap, the friends can first see the material according to your preferences. Metallic stainless steel, sheet metal, precious metal, etc., the gloss is strong and more textured; while the leather and canvas is younger, the range is wider and easier to match. At the same time, the price of the watch will vary with the different quality of the material. 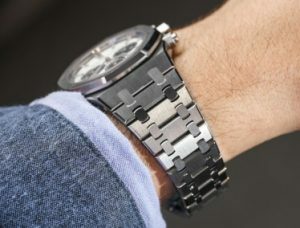 The accessories of the watch are becoming more and more important, and what decides the appearance of a watch is still the strap. Therefore, the friends can also choose the appropriate strap according to their own dressing. 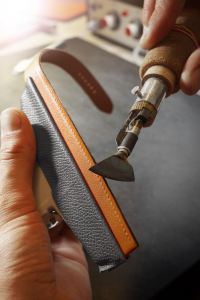 Like a more formal business wear, it will fit on a metal or leather strap; for a more casual fit, the leather and canvas straps will be easy to handle. The skin color of the subject is also a point to be very careful when choosing a strap. Under normal circumstances, people with white skin color, strap selection does not have too many taboos, like a glossy metal strap will lining the skin; while people with darker skin color can more control the color that can make you white. 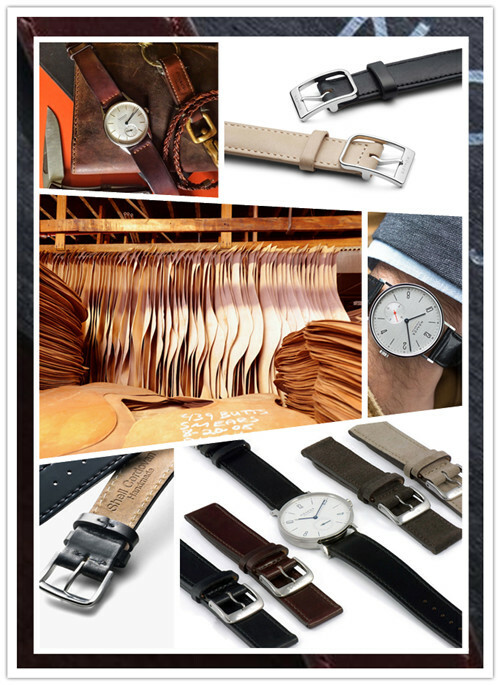 Finally, I hope that the friends can use the small knowledge of the straps that Blogger brings to pick the watch that you like, so that it can make you cool and handsome. Most simple watches with large dial are pared with variable nylon straps. The advantages of nylon and canvas are simple, practical, and cheap. And these materials are very comfortable to wear and breathable. There are also a lot of designs types, with various patterns and colors, the space for selection is also very wide. The disadvantage of nylon or canvas straps is that they are not suitable for formal wear; the material is easy to draw and fluff. 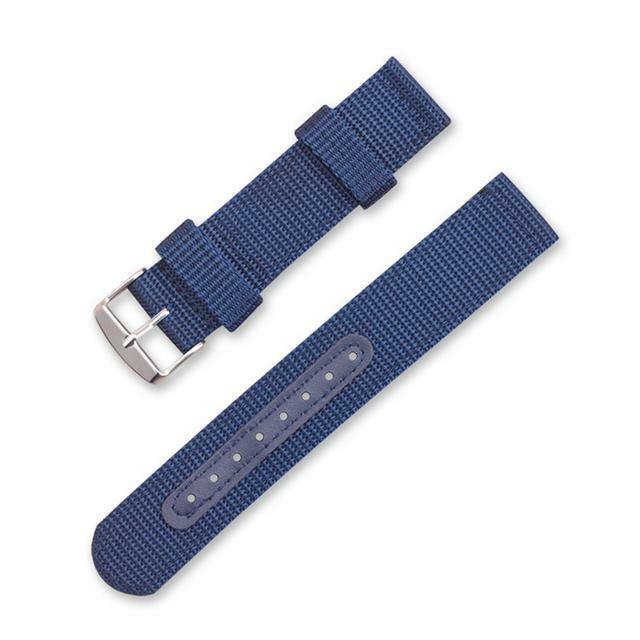 In addition, many people think that the nylon strap is the same as the rubber belt. It is considered that the nylon strap is not as high-end as the metal bracelets and the leather strap. In fact, the nylon strap is produced because it is cheaper and simpler. Compared with its advantages, I personally think that the nylon material is not high-end can not be its shortcomings, because this is an excellent choice for sports watches. 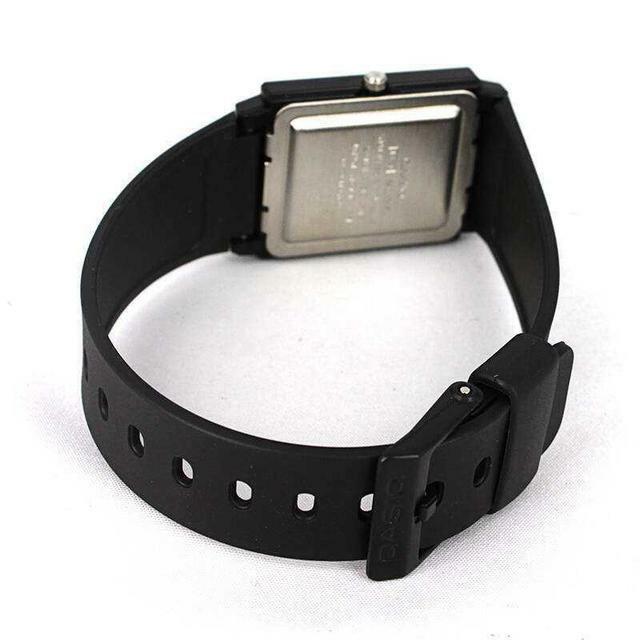 The watches with plastic straps are in the cheapest price, mainly matching with electronic fashion watches. The pattern design is diverse and colorful. Plastic straps are more common in children’s watches, and adults are basically not worn. Gradually favored by watch manufacturers. Silicone/Rubber Straps are mainly used for waterproofing and diving watches, and its use will become wider and wider in the future. Silicone/rubber has excellent physical properties: non-toxic, high and low temperature resistant, acid resistant, elastic and easy to maintain. Silicone/rubber straps are generally used on sports watches, because these materials have a non-negligible advantage. The flexibility of silicone/rubber is particularly good. In addition, the fashion dynamics of silicone/rubber straps are also why many people choose it. 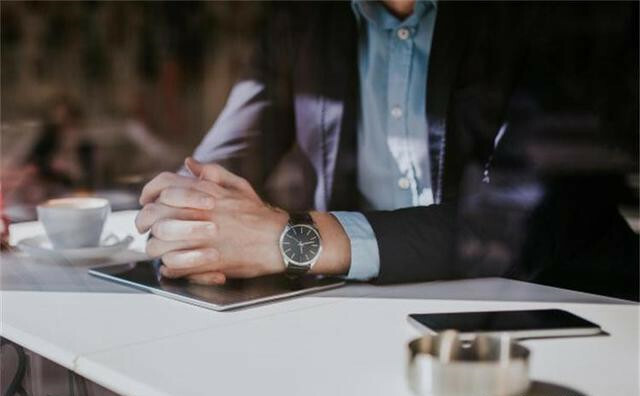 More and more high-end watches prefer the rubber strap, since they are practical and easy to maintain, and the stylish silicone/rubber strap has gradually become a new factor in the strap world. Compared with the metal bracelets and the leather straps, the rubber material is still not recognized by the middle-aged and elderly groups. 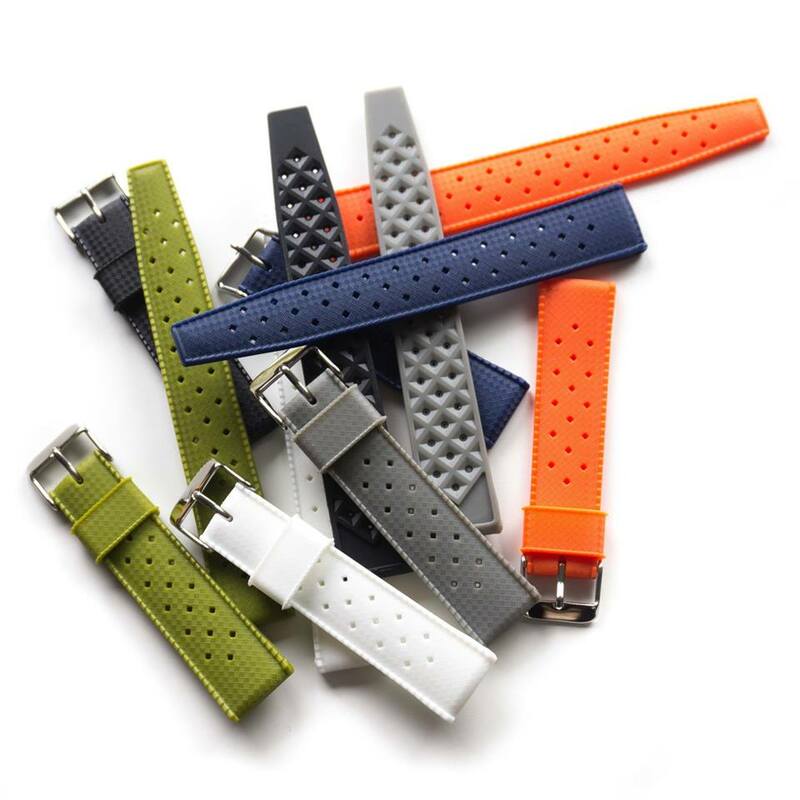 In terms of texture, the metal bracelets and the leather straps can bring about outstanding quality, which is also an incomparable aspect of the silicone or rubber straps. Do you have a new learning about the different types of watches straps at present, just choose the piece you are fond of or interested in. 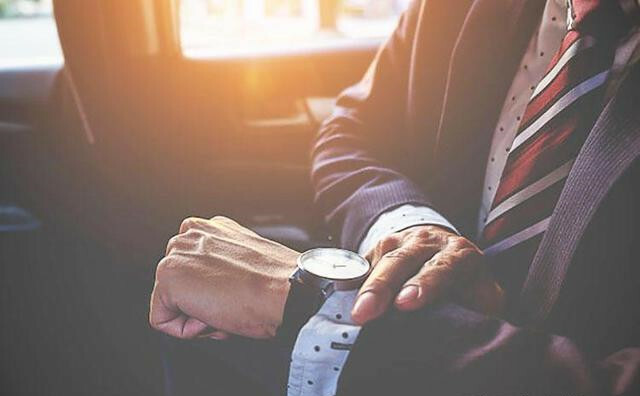 In nowadays, there are so many people wearing watches, not only because it will make people more temperament, but also a symbol of literacy and status. 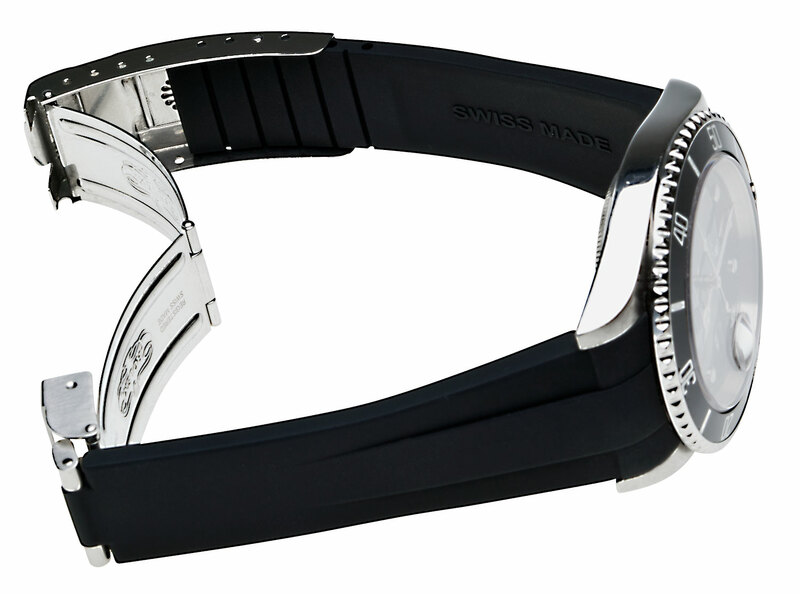 The strap is a general term for the watch industry’s effective part of fixing the watch to the wrist. 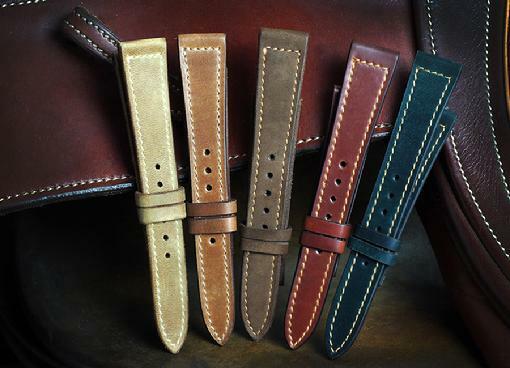 So, what are the watch straps, the following is a simple distinction of different types for everyone. The metal bracelets can be divided into precious metal and other metal materials. The common precious metal materials used for the strap are platinum and k gold. Other metal bracelets are made of steel and titanium. Precious Metal Bracelets: expensive, meticulous workmanship, very luxurious. This type is suitable for high-profile watches and jewelry watches, etc., and is worn on special occasions. Ordinary Steel Bracelets: the price is moderate, the high and low grade goods are complete. Metal bracelets are durable, rugged and sporty. 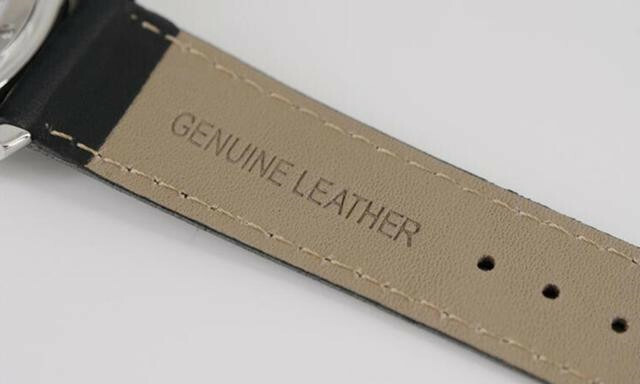 Although it is afraid of oxidation, and it is easy to produce scratches due to improper use of the process, but compared to leather, rubber and nylon straps, it will last longer, and after a simple treatment, it will be able to restore brilliance. 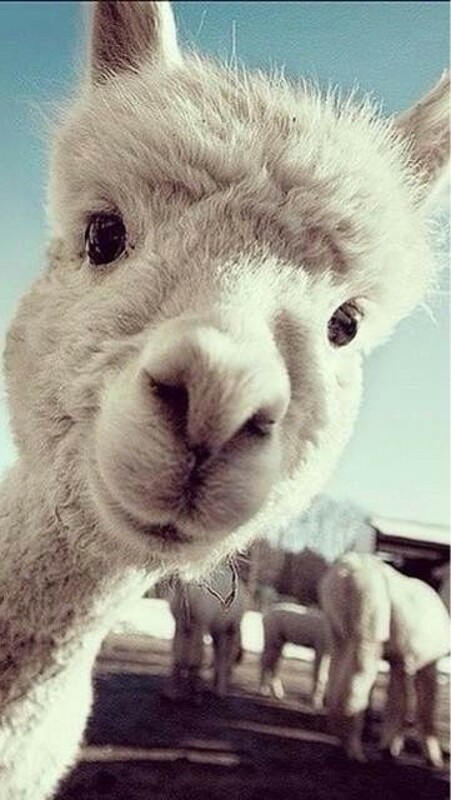 Disadvantages: It is afraid of sweat, collision, and discoloration. As a part of the parts that directly contacts the skin, and due to the long time of use, using habits and environment, the dirt is more or less generated, and the metal bracelets is prone to fouling, so it is easy to cause wear and corrosion when contact with sweat. 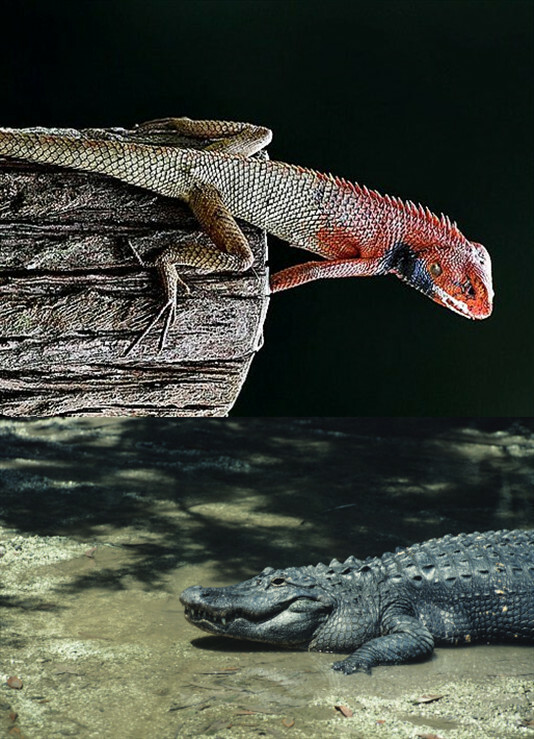 There are quite a few types and the spreads are extremely different, including crocodile skin, lizard skin, ostrich skin, cowhide, sheep skin and so on. The newer leather watch comes with: devil skin, snake skin. 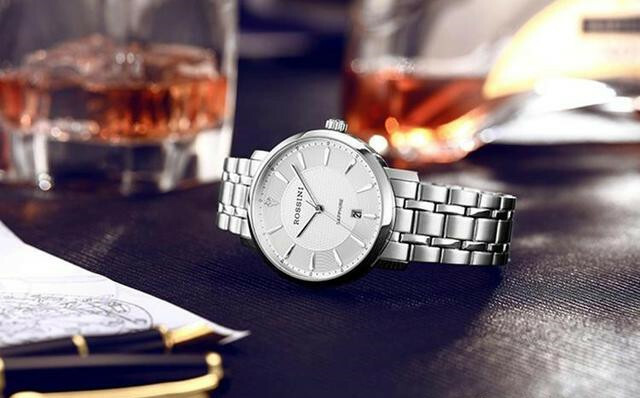 Elegant watches must be paired with top leather straps to show the overall elegance. The biggest advantage of the leather strap is skin-friendly. That is to say, the leather strap is more comfortable in terms of wearing comfort, especially in the cold autumn and winter seasons. 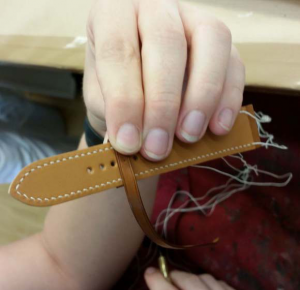 The leather strap is less susceptible to skin and clothing than other straps. 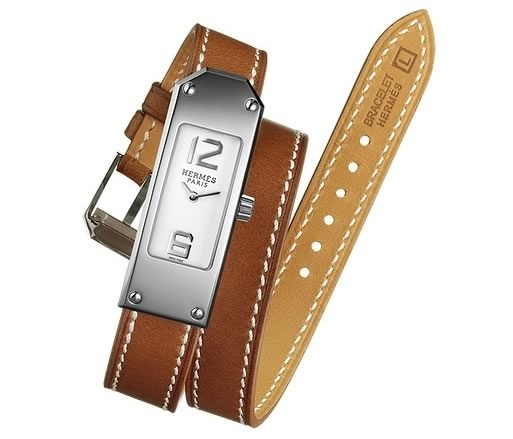 In addition to the material itself, the leather strap gives people the feeling of elegance and restraint. In daily life, it is more suitable for business occasions, giving a more formal feeling. However, the cortical watch has one of the biggest drawbacks, that is wear and aging. It is easy to sweat when wearing in summer with high temperatures. 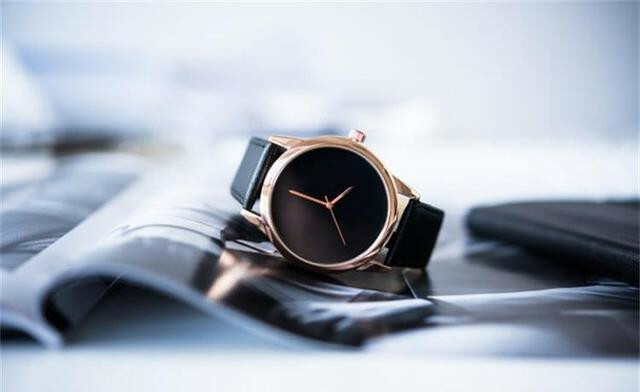 Because of the general impermeability of the cortex and the reason for the leather strap making process, after wearing the day in the hot summer, the circle on which the wrist is worn may suffocate a circle of sweat. There is also a reason that can not be ignored. After sweating, the leather strap will also produce odor. 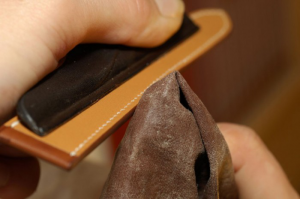 This requires regular cleaning with a slightly damp cloth to avoid odor when wearing a leather strap. It’s well known that Rolex watch is the classic model. There’re tiny changes on styles of Rolex watches. 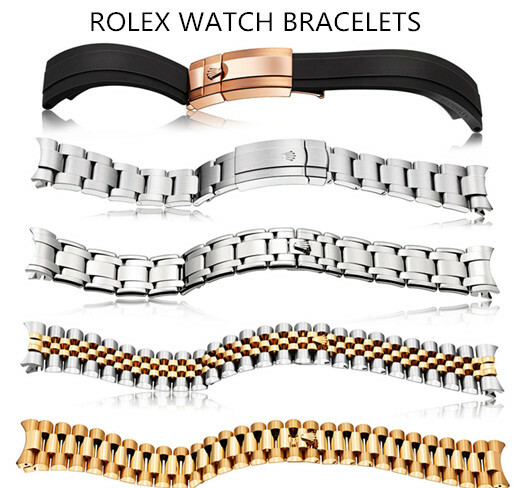 Types of Rolex watchbands are numberable. It totals six types. 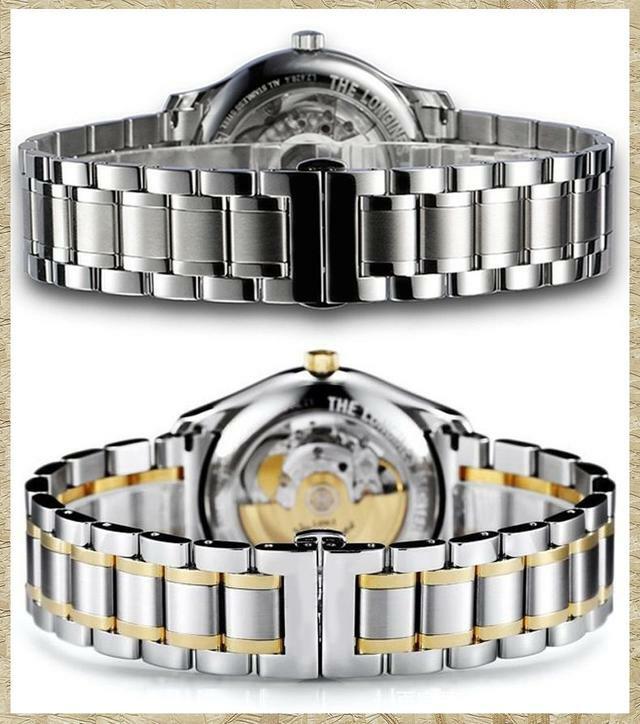 Here is a brief explanation and history of the Rolex bracelet range. Rolex boasts three of the most classic inventions: water-resistant Oyster case, Oyster perpetual structure and a magnifying lens. Oyster bracelet was born soon along with Oyster case. Made of in the 1930s, Oyster bracelet with three-link design has been an important accessory of Oyster watch collection so far. Oyster bracelet is applied to classic models of Rolex Datejust, the DayDate, the sky-Dweller and the Submariner collection. For example, the hot-selling Submariner watch is equipped with Oyster bracelet. Available in Oyster bracelet with Oyster lock, Oyster safety clasp and crown clasp. Besides, it’s also assembled with the Easylink extension clasp. President bracelet, the name sounds powerful and noble. In fact, president bracelet combines the strength of Oyster bracelet and Jubilee bracelet. The heavy, interlocking links, and simple design are an obvious moniker for a Rolex novice to instantly recognize the President bracelet. The Oyster Perpetual DayDate model was introduced in 1956, which included the new president bracelet. Available in 18-Karat gold or platinum, it was applied to the DayDate men’s flagship collection and the Datejust women’s Precious edition instead of Jubilee bracelet. 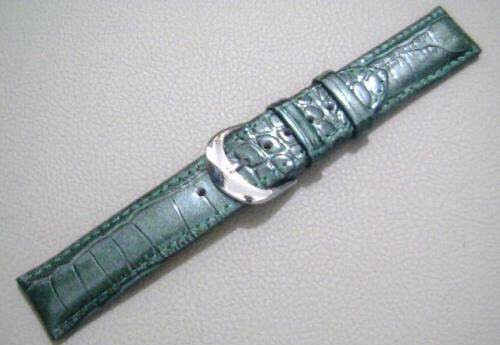 In general, president bracelet is decorated with crown clasp. In honor of the brand’s 40th anniversary, the Oyster Perpetual DateJust model was introduced in 1945, which included Jubilee bracelet, a flexible and cozy five-link metal bracelet. It’s decorated with crown clasp, delicate and full of classical temperament. It existed only in gold for many years, and considered the premier “dress watch” of the Rolex brand. When it comes to Rolex leather strap, the Cellini collection occurs to me. All of the Cellini collection are equipped with alligator-skin strap with 18-Karat gold clasp in order to present the traditional “dress style”. It’s the first time that alligator-skin strap with folding crown clasp in rose gold had been offered on the Cellini Moonphase model. Alligator-skin straps in color-clashed effect fit with some of the DayDate models perfectly according to the dials in different colors. Rubber watchband was the synonym of cheap goods once, but now, it’s approved by more and more top watch brands, such as Petak Philippe and Breguet, so it’s not surprising that Rolex opens the door and hugs it. The first rubber band was offered on the Yacht Master model at 2015 SIHH, popular widely. At present, Rolex has used it on the Daytona model too. The exclusive watchband is called Oysterflex rubber band, patented by Rolex. Elastic titanium-nickel alloy sheet metal covered with black rubber won’t be affected in any condition, durable and reliable. To be comfortable, inner side of the Oysteflex rubber band was designed with longitudinal buffer system fixing the wrists. PearlMaster bracelet, designed for ladies, isn’t often mentioned. 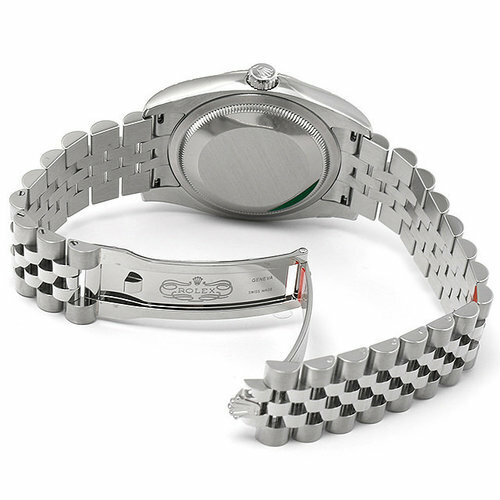 The five-link bracelet with crown clasp was offered on the PearlMaster model in 1992. When it comes to German-made wristwatches, A. Lange & Söhne, Glashütte Original and Nomos occur to me. Conflicts don’t exist in their brand positioning and market pricing. 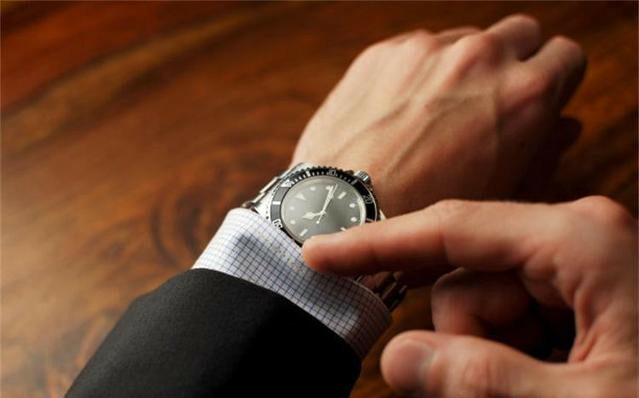 Those who like German-made watches choose to buy right watches for you according to your economic conditions. But Nomos stars in today’s article, and I will show you something about Nomos’s Banhaus style and Cardova horsehide watchband. As one of watch makers that can design, research, develop and manufacture movements independently, Nomos is well known for Bauhaus style in the watchmaking industry and across the world.What’s Bauhaus style? Bauhaus, which comes from German, is defined by Walter Gropius, a founder of Bauhaus University. He thought the focus-on-form building style for the nobles looks too garish. As a big fan of simple, he praised highly the simple style that can meet basic function. Bauhaus style, originated from 1919, had produced an effect on the watchmaking in the 1920s, especially German. 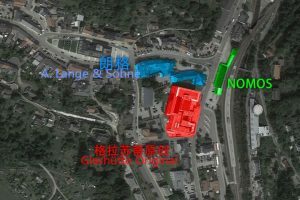 At that time, there isn’t Nomos in German Watchmaking. It’s A. Lange & Söhne that has applied Bauhaus style to its watchmaking since 1924. After World war, A. Lange & Söhne needed create novel watches, so it abandon the simple style for a short time. Maybe A. Lange & Söhne has as a classic model as Patek Philippe Calatrava Ref.96 if it could kept that style. With the development and spread of Bauhaus style, Longines, IWC, Stowa, Rolex once produced wristwatches in Bauhause style. Hence, the Bauhaus style of Nomos is not original, but it can’t be denied that Nomos has been a successful watch brand for wristwatches in Bauhaus style. In addition to wristwatches in Bauhaus style, shell Cordovan watchband is another main product of Nomos. High cost performance and high-end hand-made craftsmanship make Nomos be the most durable among leather watchbands. 1. 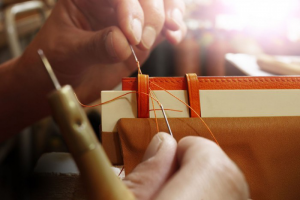 Before sewing watchband, it will take craftsmen an amount of time to treat leather. The process includes airing, dyeing, grinding and polishing and so on. 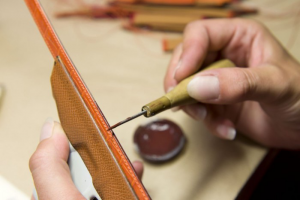 That the finished leather is done by hand completely usually takes 6 months. 2. Nomos only selects shells from horse skin to make watchbands, because the part is protected well and appear fine texture. 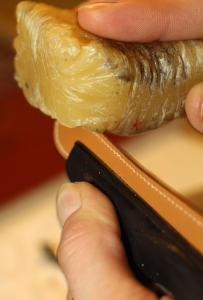 Pores are almost seen on the surface of the horsehide leather. With unique texture and thickness, Nomos shell Cordovan watchband is nice, comfortable, durable and elegant around the wrists. Especially in the summer, shell Cordovan leather embodies its a big advantage in waterproofness. Only such Nomos shell Cordovan watchbands bring wearers fabulous wearing experience. 3. 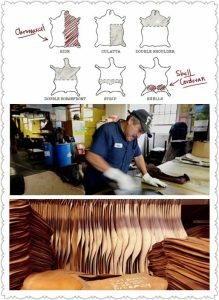 Shell Cordovan leather is four or five times durable than crocodile skin, shark skin, ostrich skin or cow skin. Nomos shell Cordovan watchband embodies durability of shells fully. As time goes by, shell Cordovan watchband will give off distinctive charm. Every shell Cordovan watchband is injected into patience and devotion from craftsmen, representing functions and practicality. As an up-and-coming watch brand, Nomos features Bauhaus style and practicality and durability, so it wins much attention from the young generations with modern artistic style. Simplicity is the ultimate sophistication.